This WiFi ranger extender is specially developed by our company for connecting our wireless floodlight and door network camera system. 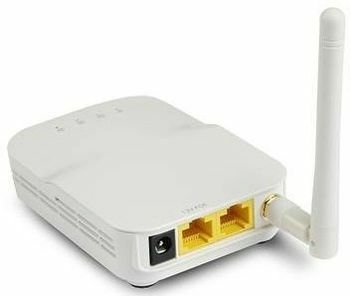 It adopts 2.4G WiFi technology, each unit supports 4 wireless IPC connections. Solve the lack of WiFi strength problems, reduce costs. improve the camera connection stability. Bridge mode will support large number of wireless cameras and WiFi NVR. Can be widely used in various housing, complex construction etc. Multiple range extender can bridge together to cover large area.